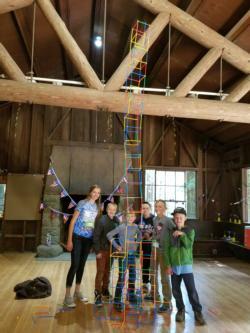 The Mendocino-Lake 4-H Summer Camp is a week-long camp filled with fun and exciting adventures that are sure to be remembered for years to come. All 4-H Members ages 9-13 may participate in camp as a camper. Members ages 12-13 also have the opportunity to attend camp as a Counselor-In-Training. Members ages 14-18 years of age have the opportunity to attend camp as a Counselor, Lead Counselor or Dean and members ages 16–18 may serve as a Director or Ambassador. 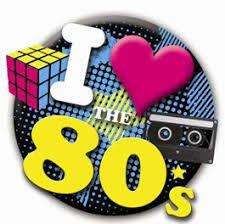 For more information contact (707) 263-6838. During camp, campers will participate in daily educational workshops, campfire and other activities. Some of the workshops that have been offered at camp have been: Archery, Shooting Sports, Hiking, Water Activities, Sports, Arts & Crafts, Low Ropes, photography and much much more!! The Mendocino-Lake 4-H Summer Camp is sure to bring exciting experiences, lifelong friends and the chance to learn fun new activities!! This year camp will be July 1-5, 2019 at the Mendocino Woodlands Camp. 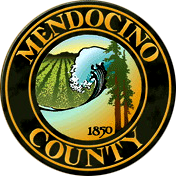 Check out the website for our new [to us] facility at http://mendocinowoodlands.org. 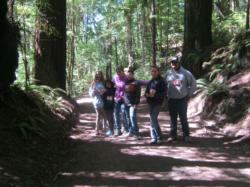 The camp is a National Historic Landmark near town of Mendocino. All current 4-H Members are eligible to attend 4-H Summer Camp! Must be at least 9 years of age by 31st of the program year to attend 4-H Camp without a Parent or Guardian. 4-H Summer Camp Teen Staff position. The Teen Staff assist plan and carry out the activities and workshops that take place during camp. Application for 4-H Summer Camp Teen Staff is HERE! 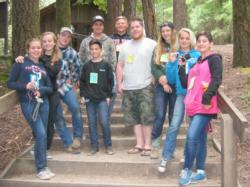 CIT's learn through Teen Staff and Adult Volunteers how to take on new camp responsibilities. If you are interested in applying for any of these positions, please contact Julie at jfrazell@ucanr.edu or 707-263-6838.